We’re less than a few weeks away from Thanksgiving and all those Holiday Celebrations that signal the slowdown of business and preparation for the next year. I know you’re thinking Cranberry Sauce and Mashed Potatoes but hold up – there’s still some really important work to do! This time of year, I’m usually writing about year-end strategies to keep pushing forward with business so we don’t slide into that “Turkey Day” coma but this is different. 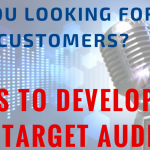 I have a brilliant strategy for you to help build network and relationships with your prospects and existing customers. I can’t take credit for this one. It comes from a recent interview on The SellOut Show with sales and marketing guru Matt Benati, founder of Lead Gnome, who shared his fantastic work on how to harness the power of autoresponse messages. Yes. Those “Out of Office” replies and other automatic email replies are a GOLD MINE for you to advance your intelligence, insight, and relationships within your customers’ organizations. 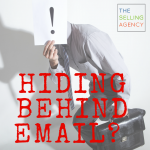 Additional Contacts – When your prospects or customers are out of the office, they will most likely relay important contact information for someone who can carry on or handle business while they’re out. These are VITAL connections! Think about how much internal knowledge, influence, and opinion those that work closely with your contact could have. They most likely have sway in any decision you’re looking to advance. Having their phone or email gives you an opening to introduce yourself and get to know them. NOTE** Have a valued reason for calling and introducing yourself before picking up that phone! This is not to be abused or used lightly for you to undermine the authority of your key contact. Think this through and proceed with intelligence and thoughtfulness and it will pay off. Cell Phone Numbers – Why would your contact add their cell phone numbers to an email? If they haven’t already included them in their signature (which, is pretty common now), you’ll often see, the “contact my cell phone if an emergency” in the body if not in the signature. Now, this is in NO WAY advocating reaching out via cell phone when your contact is on vacation! NOPE. NO. And NO. However, when you’re stuck and not getting a response, calling the cell phone can get you unstuck. Here’s how that works (AGAIN – tread carefully and don’t abuse this): Call the cell phone and explain you added this to your contacts at some point when he/she was out of office. “I’ve been trying to connect to discuss XYZ because ABC (don’t forget to show up with value) – when would be a time you would be available to talk.” Keep it brief. Don’t push for the conversation now. Make sure you recognize and appreciate the channels they like to communicate in best – email, office phone, in person . . . whichever they prefer. Return Dates – Big clue here as to when to connect with your customer or prospect. If you know the date they will return, you have an opportunity to zero in on when your contact is checking voicemail and email. Think about what you do when you return from a trip. You prioritize and delete in order to manage the incoming messages from your time out of the office. Here’s how to work with this intel: Send a Welcome Back email/voicemail combo. Since you know they are going to be going through voicemail and email in a concentrated effort, title an email, “Welcome back, Susan” and send it on the day they return. Same thing with a voicemail – “I understand you’re probably snowed under (empathy) so I will be circling back with another call and email in three days (or whatever seems appropriate) to discuss XYZ.” This sets the intention, delivered with a touch of sincere empathy, and demonstrates you persist with integrity. I can’t OVERSTATE this enough – this should not be overused and the information you gain should NEVER be abused. Integrity. Credibility. Transparency. Don’t operate without them as your guiding principals. 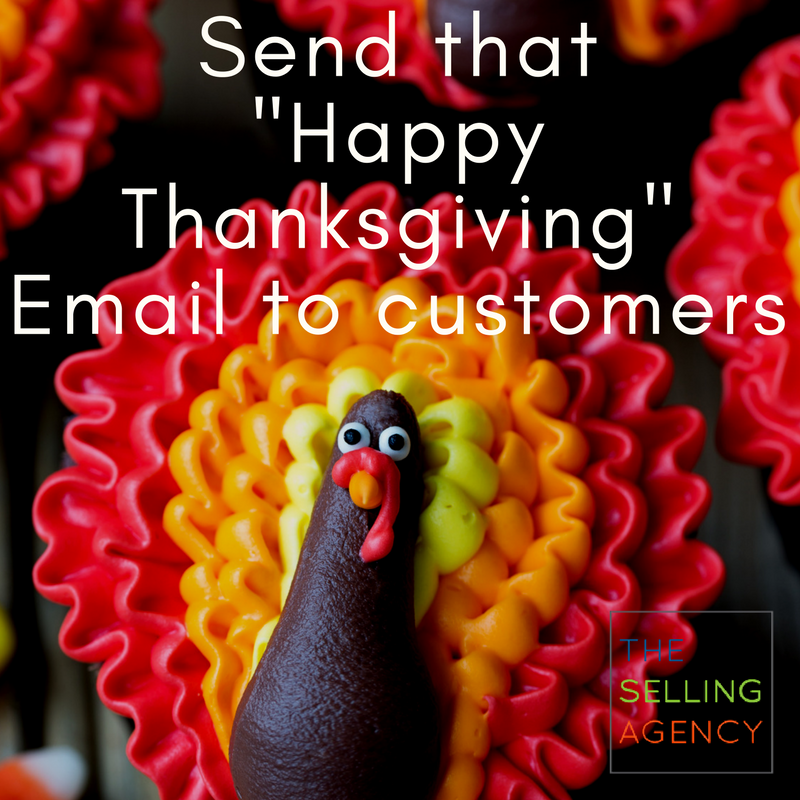 That being said, a genuine expression of “Thanks” in an email or “Warm Holiday Wishes” or patriotic sentiments are all legitimate opportunities to reach out to your customers when they might have those autoresponders on. 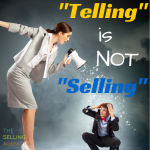 Be the sales pro that uses that information responsibly! And know that this is just ONE of the brilliant ways you can use a seemingly insignificant office tool to advance your position in an organization. Watch this entire session of The SellOut Show to hear how Matt’s colleagues, Craig Elias from Shift Selling and Steve Richard of ExecVision are leveraging reply emails in their sales efforts. No joke – these three layout some absolutely brilliant ways to build competitive advantage here by getting to key decision makers quicker than their competitors. Let us know in the comments below how YOU deploy this process and what results you see. How do you counter this common buyer push back and move the conversation forward?